The same applies to developing a good e-learning course. If you don’t know the learning outcome of your course, it is of no use. So, it is very essential to set clear and effective learning objectives that communicate the purpose and also tell what the learner will be able to do on successful completion of the course. 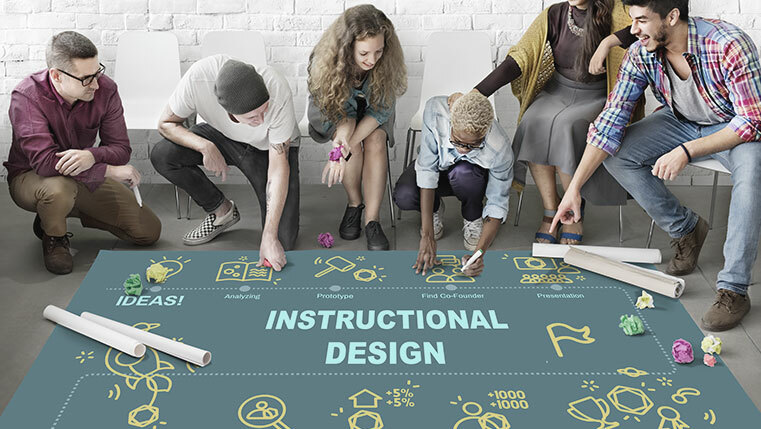 It also helps instructional designers get clarity on what to include in the course and which instructional strategy is to be used. Considering the importance of learning objectives, let’s see how to create effective learning objectives in the infographic below.